Jersey have picked four new faces for their sailing team at this summer's Island Games. 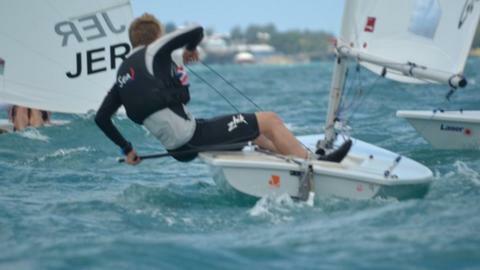 George Moisan and Dylan Griffiths will represent the hosts in the Laser Standard class. David Raimbault and Nick Ellison have been picked to sail for Jersey in the laser radial event, while Joel Lucas and Lily Carter are reserves. Fourteen islands will take part in sailing events in St Aubin's Bay at the games in Jersey from 27 June to 3 July.